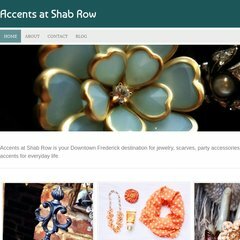 Topics: Visit Accents, Special Offers, Upcoming Events, and Downtown Frederick Gift Cards. Its local IP address is 66.96.134.80. ns1.startlogic.com, and ns2.startlogic.com are its DNS Nameservers. It is hosted by The Endurance International Group Inc (Massachusetts, Burlington,) using Nginx web server. PING www. (66.96.134.80) 56(84) bytes of data.